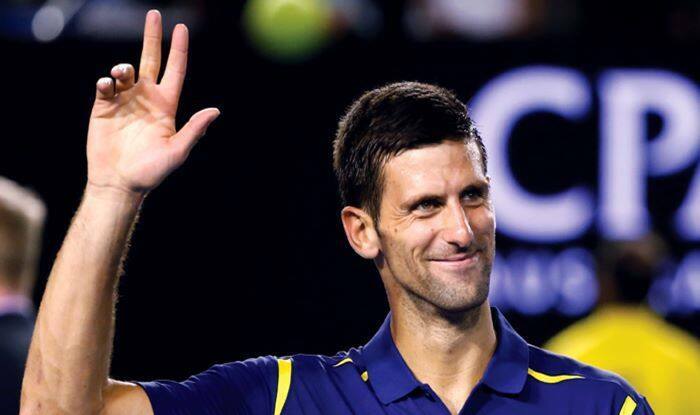 Serbia's Novak Djokovic led the way in the first men's Association of Tennis Professionals world singles rankings of the year released on Monday, with Spain's Rafael Nadal in second place. Serbia’s Novak Djokovic led the way in the first men’s Association of Tennis Professionals world singles rankings of the year released on Monday, with Spain’s Rafael Nadal in second place. Freshly crowned Hopman Cup champion Roger Federer of Switzerland remained in the third spot in this week’s unchanged top 10, followed by Alexander Zverev of Germany and Juan Martin del Potro of Argentina, reports Efe news. Further down the rankings, Australia’s Nick Kyrgios fell 16 spots to 51 after he was eliminated from the second round of Brisbane International by France’s Jeremy Chardy, who climbed four positions to 36 in the list that was issued a week ahead of the start of the Australian Open grand slam. The main draw i.e., the first round of the first Grand Slam of the year will begin from January 14.